Radon enters the average home or building as a result of decaying radium present in the soil and bedrock surrounding the building. 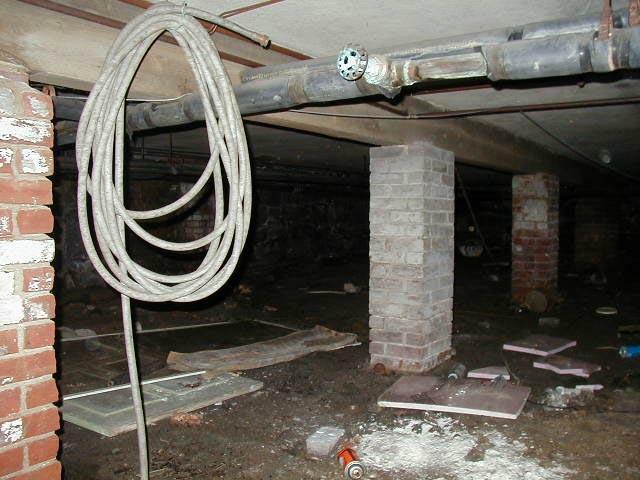 Elevated airborne levels are detected in buildings that are old or new, tightly sealed or drafty, with or without basements. The upward movement of air in a building is known as the "Stack" or "Chimney" effect. 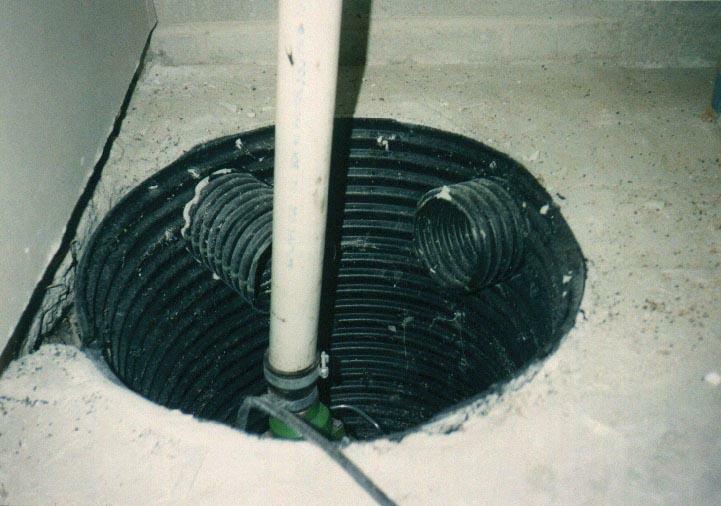 This upward drafting creates a vacuum or negative pressure plane in the structure, which draws in radon and other soil gases through openings in the foundation. 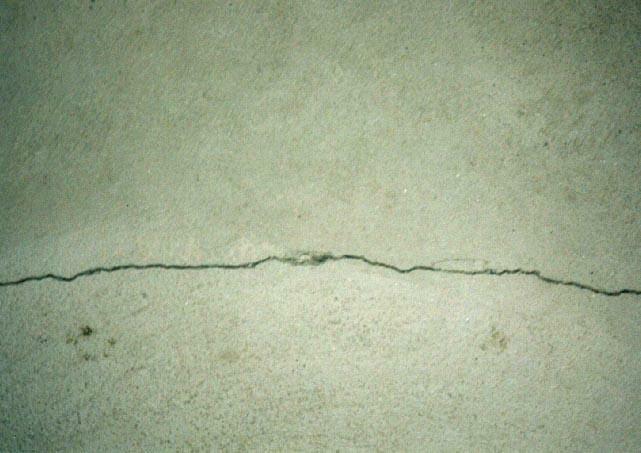 When this pressure is great enough, it can draw radon gas right through the foundation, even where no cracks exist. Radon is a chemically inactive gas. 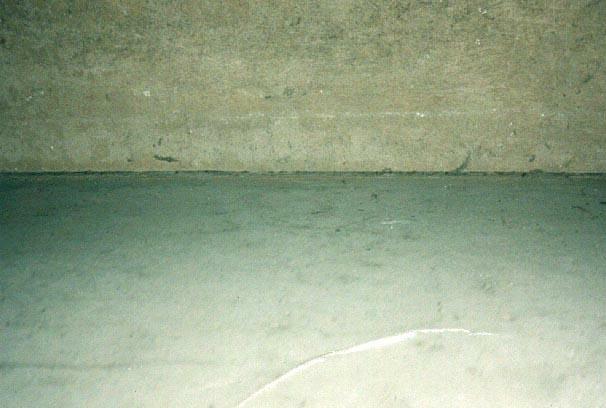 Generally, when radon enters from under and around the foundation it will follow the path of least resistance, but because of its physical properties radon can pass through the pores of the concrete. Radon from this source measures the highest in the lowest part of the building that is in contact with the soil. Testing on each successive floor above typically will show decreased radon levels. Homes or other buildings with well water offer another radon entry route. Radon can enter directly into the living areas of the building by escaping into the air when faucets, showers, washing machines, etc., are in use. As a general rule, the USEPA has suggested that 10,000 pCi/L as measured in the water will contribute 1.0 pCi/L throughout the household air. This will vary largely due to the amount of water used and the proximity to the point of use. In rooms where a large amount of water is used, the airborne radon will greatly exceed the 10,000 to 1 ratio. An uncommon source for radon, building materials can be the most difficult source to determine. 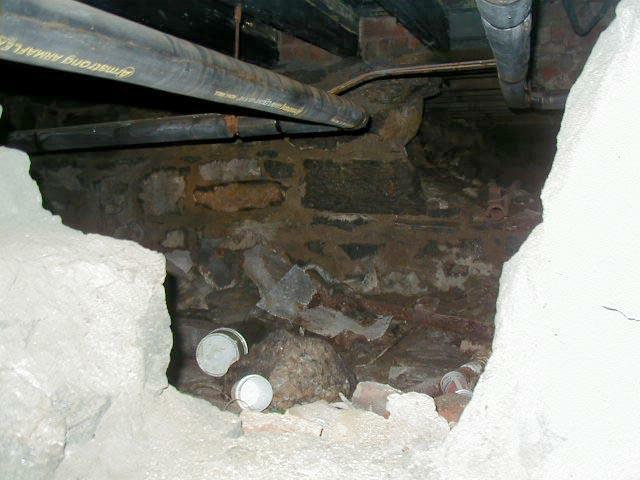 Radon has been found emanating from fieldstone, brick, gypsum board, and concrete. Unknowingly, a builder may construct a home or building with materials containing decaying radium. These sources are usually found after the radon contractor has ruled out the most common sources for radon entry. Radon levels from any source will vary greatly from day-to-day, season-to-season, and year-to-year. Many environmental factors such as, wind, rain, and temperature will have drastic effects on indoor radon levels. For example, a home with a radon level of 3.0 pCi/L in the summer may test at 6.0 or more pCi/L in the winter. Physical characteristics of a building can also play an important role in the radon levels throughout the building. For example, if the building is equipped with an efficient forced air heating, ventilation and air conditioning (HVAC) system located in the lowest level, the upper floors will usually test at or around 50% of the level where the HVAC system is located. No home is safe from radon infiltration. US Radon Management, Inc recommends that all buildings be tested for airborne radon and waterborne radon (if applicable) according to the USEPA protocols. You can Do-It-Yourself or hire a professional testing firm. Not knowing does not equate to not having. Copyright © 2008-2019 US Radon Management, Inc | Virtualtech Website Design and Promotion, Inc.